Great Big Exciting Book News: I have a publisher! Two years ago today, Eric and I got on a train in Santiago de Compostela and set off toward the sunrise. 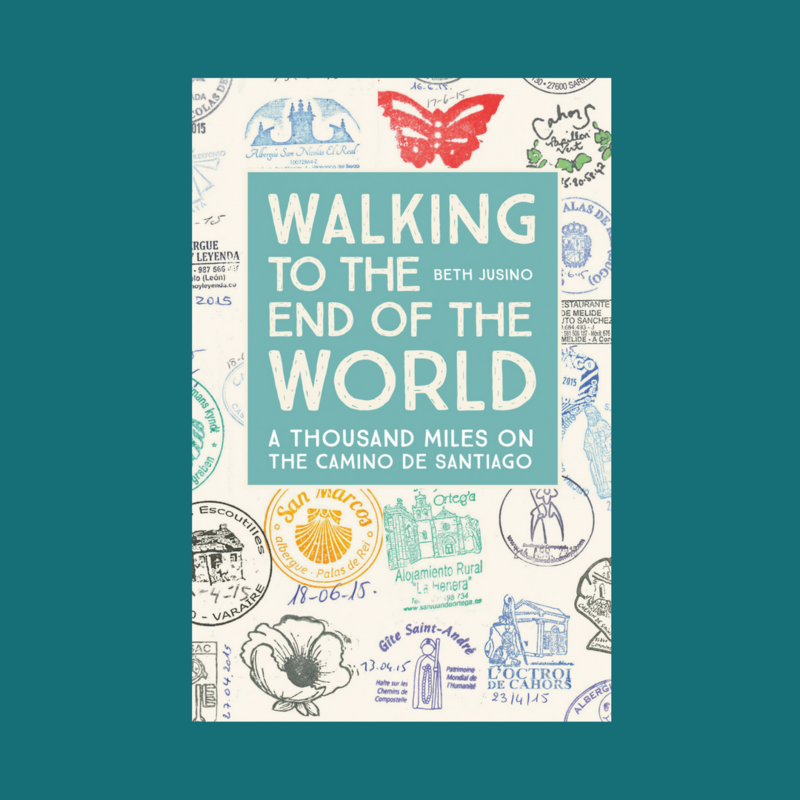 After 79 days of walking, 3 days of rest in Finisterre, and one last day in Santiago, it was strange to be going east. 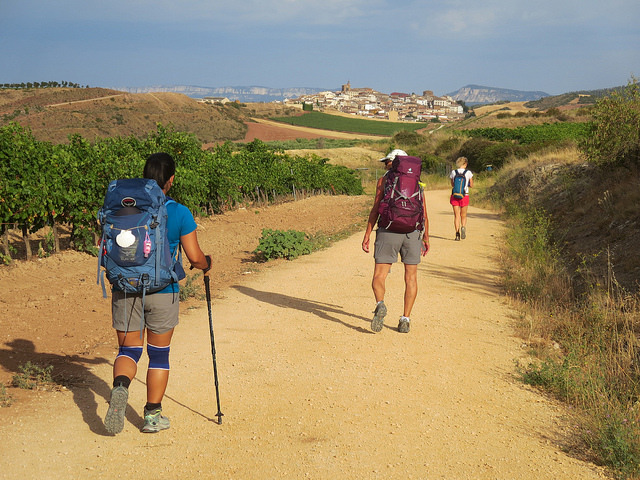 But our Camino was officially done. Two years to the … More Great Big Exciting Book News: I have a publisher! 4 Comments Great Big Exciting Book News: I have a publisher!